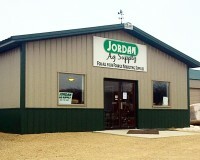 Jordan Ag Supply provides high quality forage harvesting products at competitive prices. 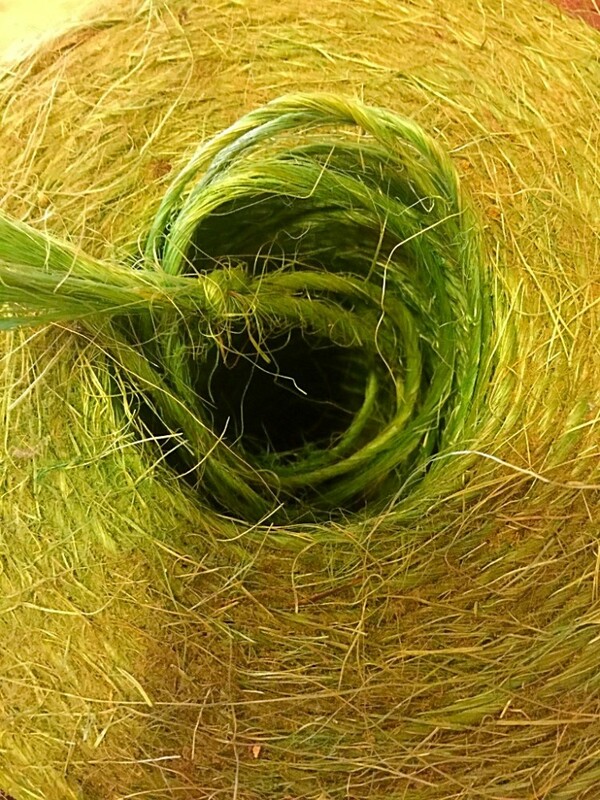 Since 2008, we have been providing bale wrap, net wrap, silage plastics, baler twine, oils, parts, machinery, and more to farmers and businesses of all sizes. 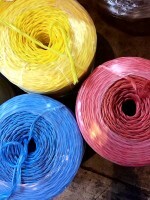 Whether its one roll or multiple truckloads, we are happy to work with you. 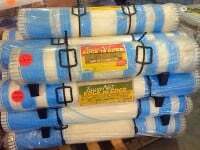 We strive to provide not only quality products, but quality service as well. Additionally, we have great connections with both US producers as well as quality foreign manufacturers. 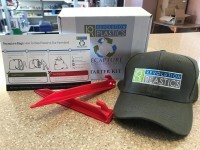 This allows us to offer one of the largest selections of forage harvesting supplies in the U.S., always competitively priced. 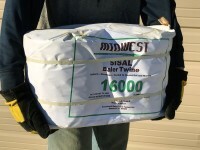 We also offer direct delivery to your business or farm in an 8 state area in the Midwest, and TL or LTL service to the remaining lower 48 and Canada. 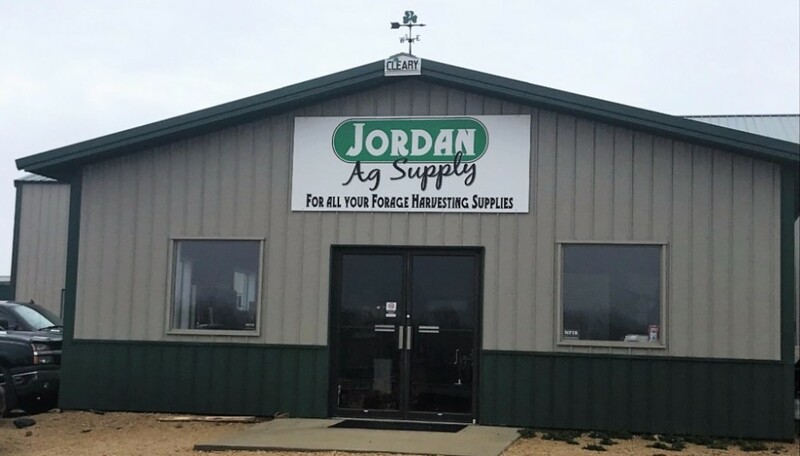 Call Jordan Ag Supply today at 1-800-726-0401.